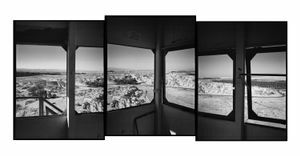 Yuval Tebol, born 1971 in Jaffa, Israel. 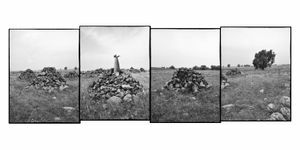 Tebol is a well-established photographer and academic lecturer on Photography and Research at Hadassah and Sapir academic colleges. 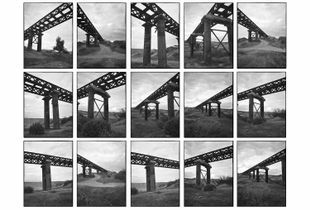 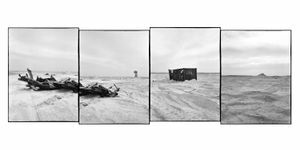 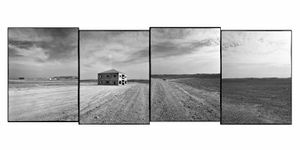 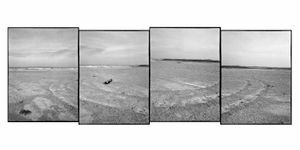 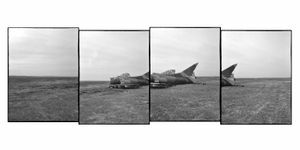 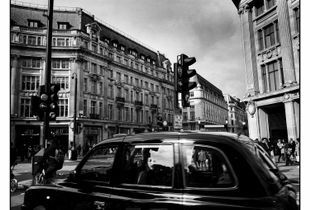 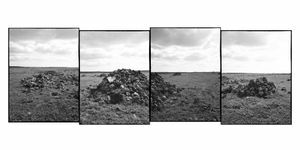 During twenty years of ongoing photographic work, he has conducted a visual and conceptual research of the photographic medium as well as local contemporary issues. 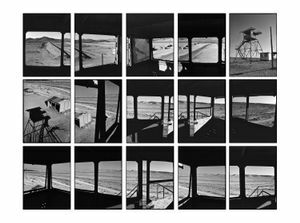 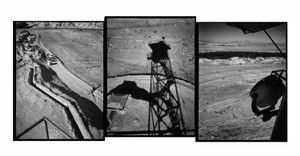 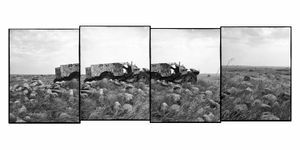 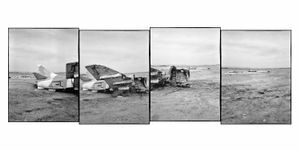 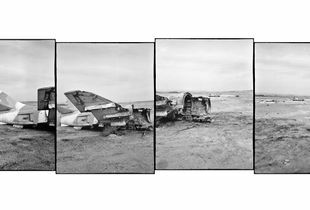 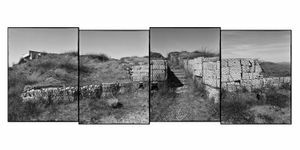 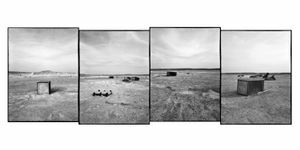 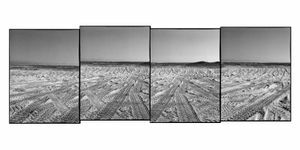 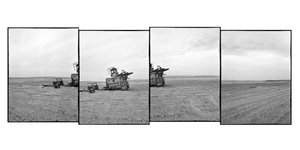 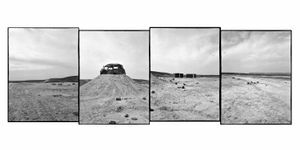 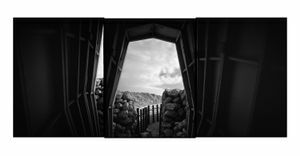 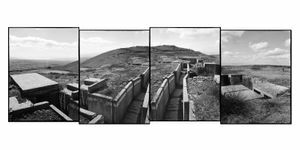 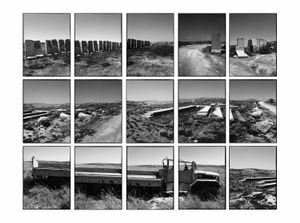 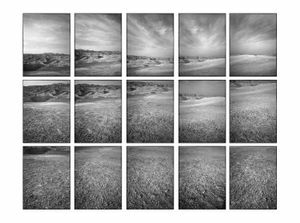 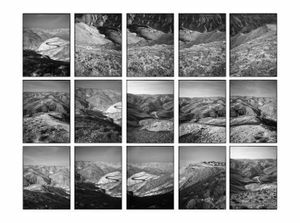 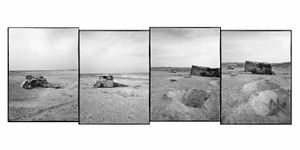 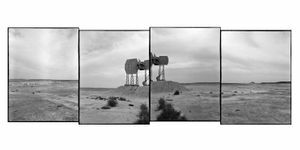 Working consistently on long term photographic projects and photographing solely with analog cameras and Black and White film, for the past decade he has dedicated his work to "Land Research"- a thematic and widespread visual research of the landscape of Israel and the west bank. 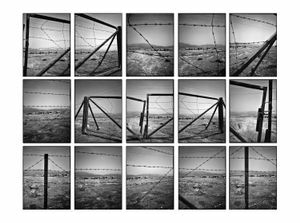 Initiator of "Eye Contact to the Youth"- Annual Israeli Arab - Jewish social-photographic project, conducted with Peres Center for Peace. 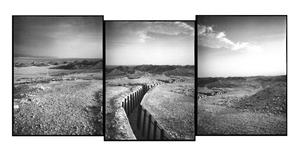 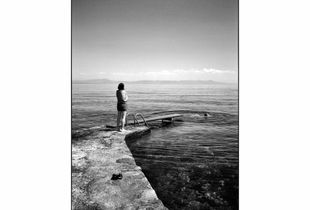 Facilitator of "Frames of Reality" professional photography workshop for Israeli and Palestinian photographers. 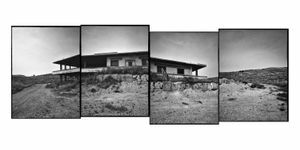 Tebol exhibited his work in solo and group exhibitions in galleries and museum in Israel, Vienna, New York, Berlin and Tokyo.